If anyone is capable of building a Facebook Fan Page fairly quickly then what makes a Fan Page successful? Here are some examples of brands that in my opinion are doing a good job when it comes to Facebook Fan Pages. 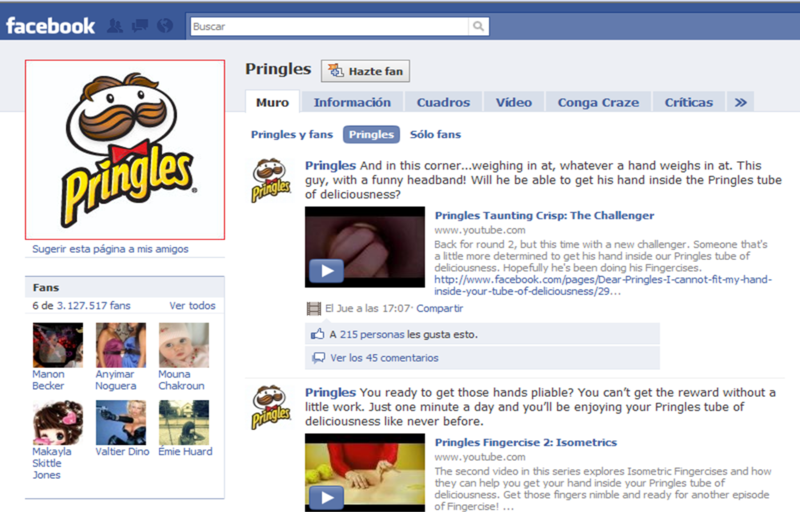 Pringles Facebook Fan Page characterizes mainly for the use of video. They have acknowledged that their audience reacts well to comedy and they have given their fans the opportunity to spread the Pringles message to their friends. Furthermore, they engaged their fans via reviews, discussions, and interactive games. 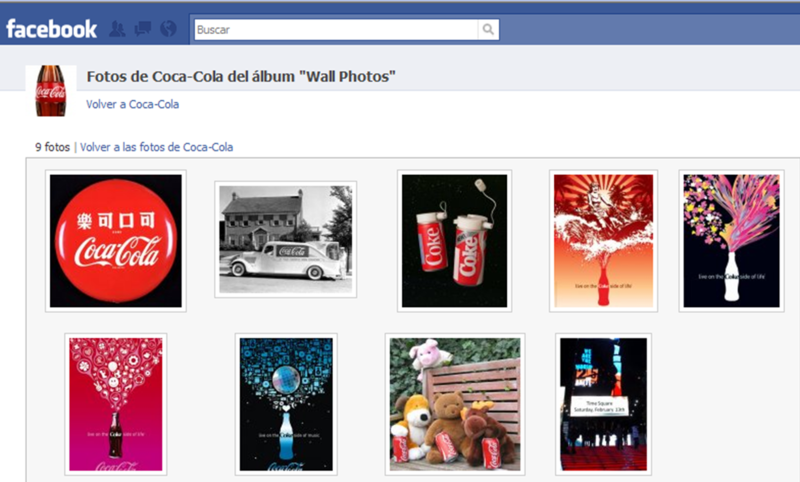 The Coca-Cola Facebook Fan Page is committed to user participation. First, Coke shows content in their main page Wall feed by default which means that the page is ruled by user-generated content, no matter if it is good or bad. Second, Coke focuses in creating photo albums showing off the product, employees at the company, photos of Coke fans and pictures of Coke products from all around the world. Finally, Coke is truly devoted to their fans on Facebook. An example of this is how the fan page was developed. The page was originally created by two fans who loved Coke. Rather than trying to buy it or create another “official” page, they rewarded the two fans and worked with them to continue building the page and representing the brand.